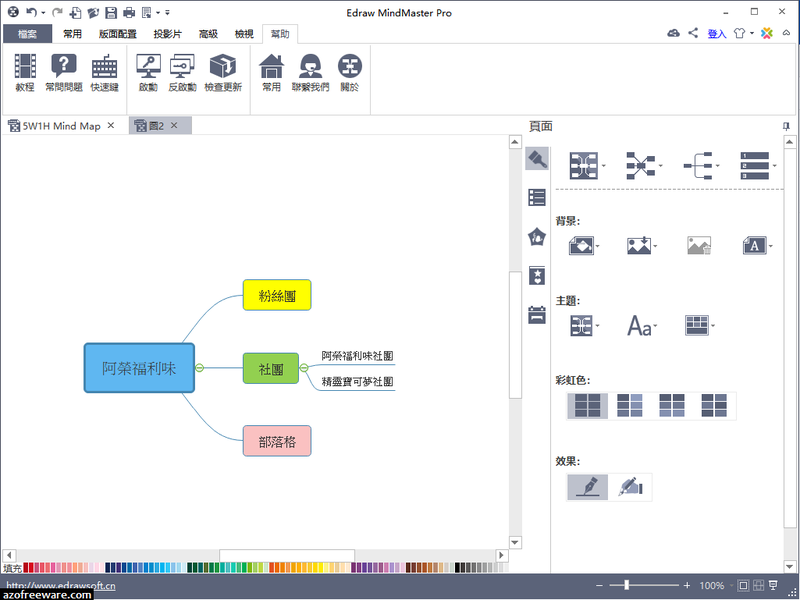 MindMaster brings you a breezy user interface to organize ideas and information into a mind map with an enjoyable experience. 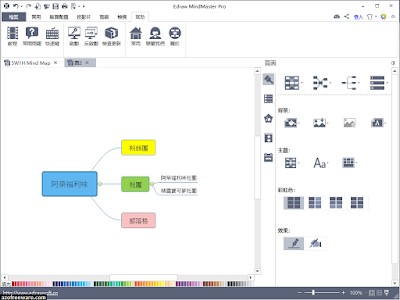 The ribbon interface fits for common using habits of most users which doesn't take time to study. You can create mind maps super fast with intuitive function panel icons as well as quick keyboard shortcuts.